To say this is a post I’ve been struggling with piecing together for the past 2 weeks is an understatement. It’s weighed heavily on the back of my mind as I waited for the right opportunity to dedicate the time and attention it deserved. As a skier and a parent, it’s very difficult to put words together. Be it choppy and raw, it’s heartfelt and has a meaningful message that I believe will resonate with many who read it now and in the future. 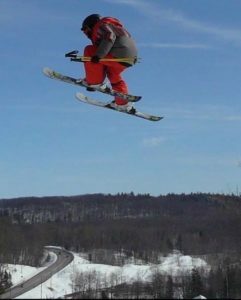 On November 16, 2018, the ski community lost a good one as the life of Ivan Rinne was ended abruptly at the age of 16. Far too young for an individual who exuded so much passion for skiing, the outdoors and people in general. Ivan was a lifelong skier who I originally met at Crystal Mountain. Ivan and his Dad, John, were regulars out there. Ivan, being homeschooled, had a unique opportunity of skiing nearly every single day from a very young age and most the people I rode with, hung out with the Rinne family and got to know Ivan. 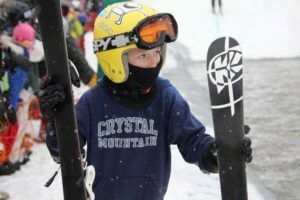 The snowsports community as a whole is much smaller than most of us realize. Skiing has connected me with a great number of people, both past and present. Sometimes these are just people you see seasonally, but you high-five them in the lift line, rip a few laps and pick up right where you left off last February. While many people come and go in our lives, I’ve found the people in this community are some of the most genuine and passionate individuals who leave a lasting impression wherever they go. Ivan was one of those people. He let his passion speak loudly and through that was able to connect with pretty much anybody he came in contact with. My first impression of Ivan when he was a grom out ripping laps at Crystal was damn this kid has some energy, and with that, he brought a level of confidence to his skiing ability that bordered on cocky. What I began to learn quickly is that Ivan was either “on” or “off,” there was no in-between. Always seeking the fastest way down the hill or the best pow stashes in the woods – which means Ivan got it. He understood the risks and rewards of skiing. With Ivan’s passing came the outpour of memories and positive messages being posted up through social media from friends, family and acquaintances. It was obvious that Ivan connected with people and had a positive influence on them throughout his life. I’ve come to learn this is something that John (Ivan’s Dad) refers to in that Ivan lived his Dash. Meaning, when you look at the dates you lived (Birth to Death) that it doesn’t matter what you have accumulated in life, or the time you’ve had, but how you’ve spent it and living life to the fullest. However, you define that is clearly up to you. Ivan chose to do this through an adventure, skiing and connecting with people. I’ve come to the conclusion that the reason Ivan connected with so many people is that we all saw a little bit of ourselves in him. That high-energy cocky young skier that had confidence in wherever he pointed his skis that I described above? Yeah, guess what… that was me. That was also the rat pack I started skiing with back in elementary school and continue to ski with today. That drive for adventure and being outside no matter the season? Yeah, that’s you. It’s only fitting that I conclude this with a couple of stories from others and their time spent with Ivan. Remember, Ivan wouldn’t want us all to sit around and mourn his death, he’d encourage us to find that next line that’s right over there. 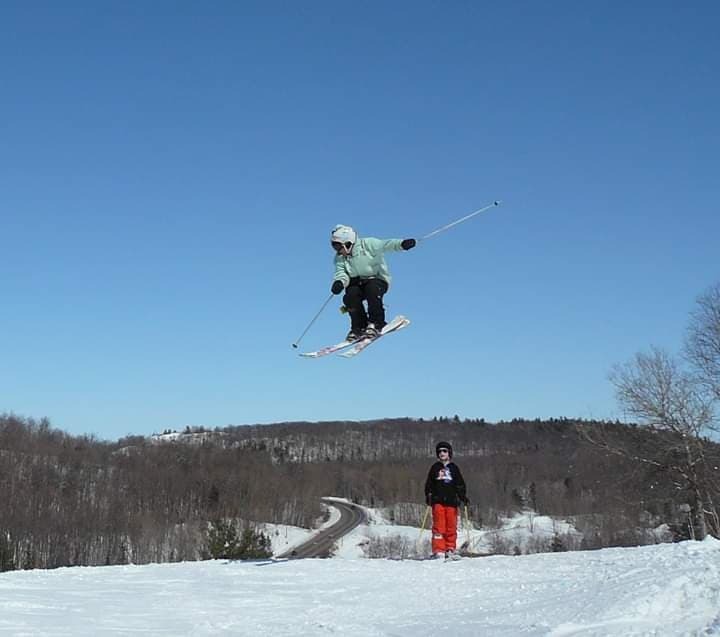 Ivan airing out at USASA nationals. Pow for days. 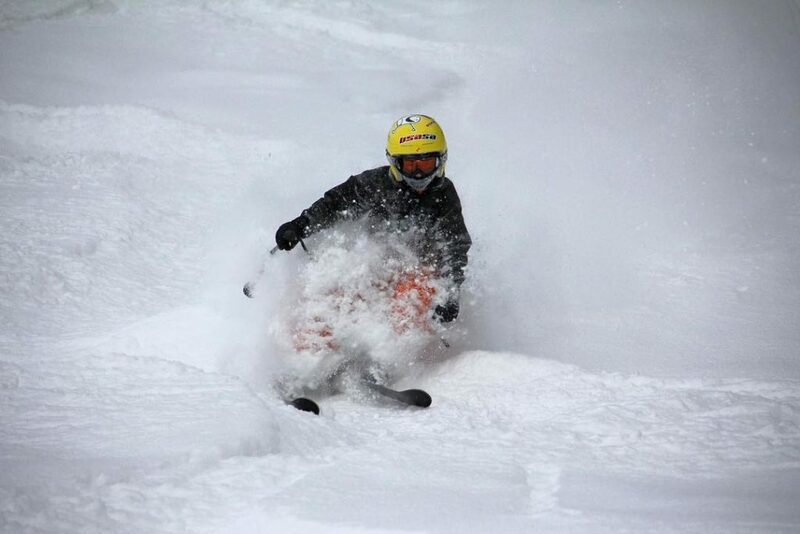 Ivan rippin laps at Crystal Mountain. My thoughts go out to Ivan’s parents, John and Kirsten. Services for Ivan will be held on Saturday December 1, 2018 at Trinity Lutheran Church in Monroe, Michigan. I encourage you to take the jump and read the obituary that Kirsten wrote for Ivan and leave some comments for their family over on the Martenson site or drop them below. I met Ivan on a Bohemia chairlift three years ago. Infectious personality with a thirst for the thrills and adventures of life. His maturity was well beyond his years. As Jason noted, “we all saw a little bit of ourselves in him. ” Miss you Dude !! Thanks for sharing your story, Peter.